Added Misty World generation support. Fixed world gen crash when Base Metals is not present. 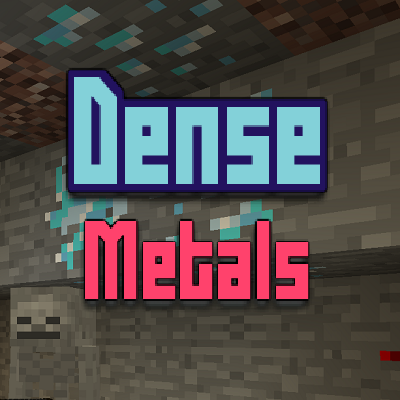 Fixed Gem dense ores not dropping items.